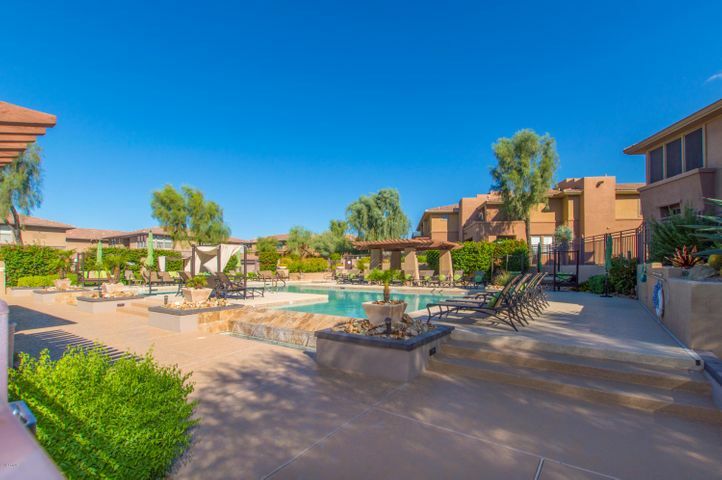 Grayhawk is a large luxury community that offers an active, upscale lifestyle in the heart of North Scottsdale. 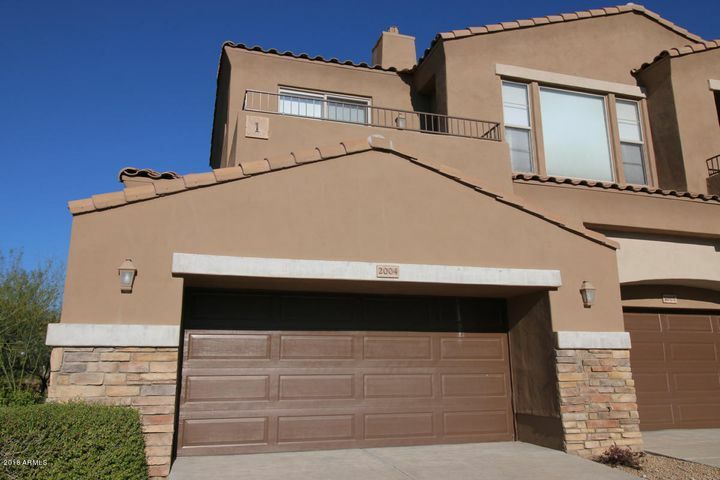 Most of the homes in Grayhawk are guard gated and many have golf or mountain views. 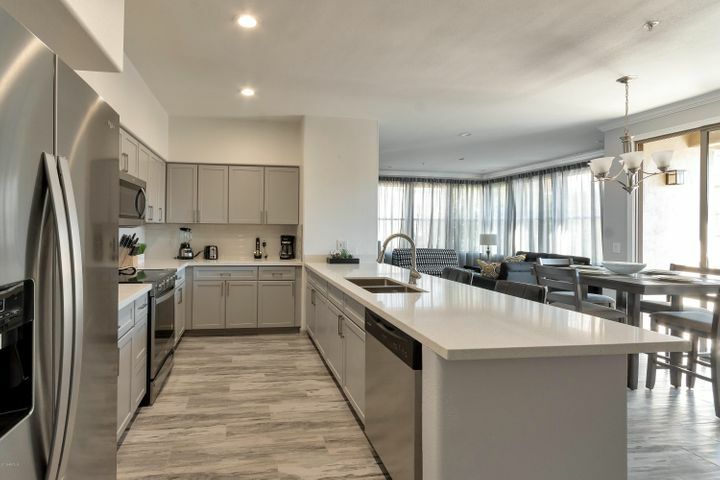 There is an abundance of community amenities in Grayhawk including multiple playgrounds, parks, tennis courts, basket ball courts, the Boys and Girls Club and community swimming pools. Grayhawk also has an extensive trail system with over 30 miles of walking or biking trails perfect for enjoying the Arizona weather. 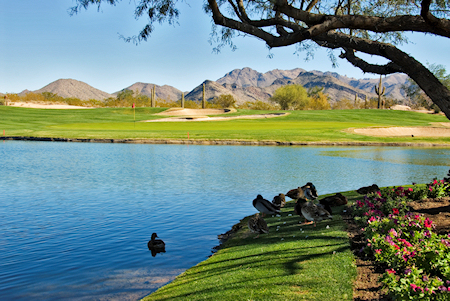 Many home buyers are attracted to Grayhawk for its excellent public and private schools. Grayhawk features the Grayhawk Golf Club with two 18 hole championship golf courses – The Raptor and The Talon. They are two of the most prestigious public golf courses in Arizona. The restaurant at the clubhouse is the Quill Creek Cafe and has some of the best views in all of Scottsdale. 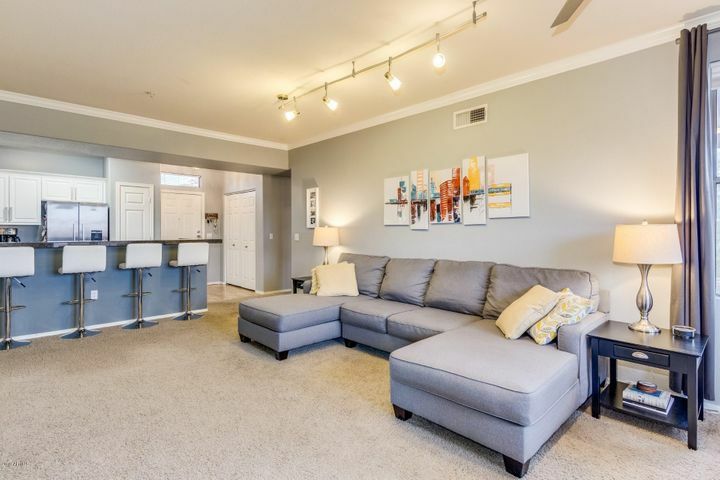 Grayhawk residents also enjoy easy access to the best dining and shopping in Scottsdale. 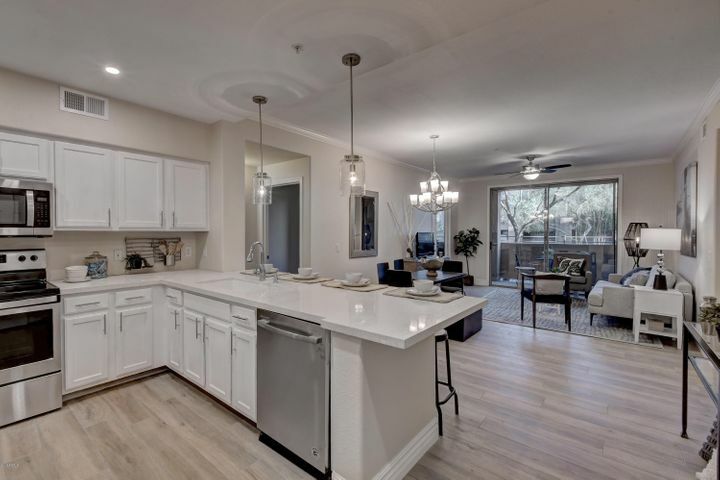 Kierland Commons and Scottsdale Fashion Square are just minutes away. 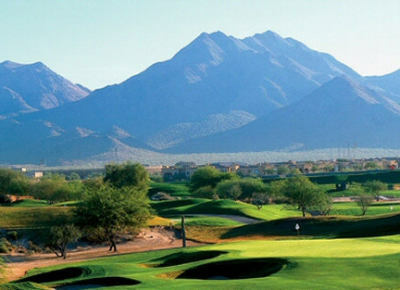 Grayhawk real estate options include affordable condos to multi-million dollar golf view homes. There is something for everyone in Grayhawk. Contact Carmen Brodeur at (602) 791-0536 or Carmen@TopScottsdaleHomes.com to schedule a showing of any Scottsdale homes for sale. Grayhawk is one of several upscale communities in North Scottsdale. Grayhawk homes range from affordable patio homes to large golf course luxury homes. 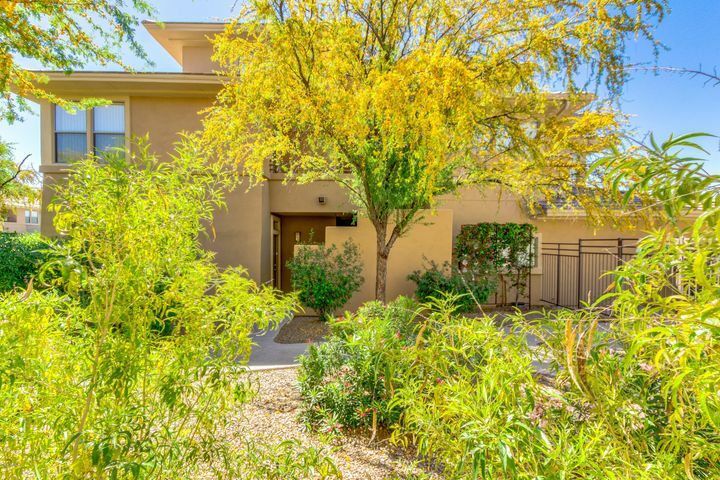 Many of the homes on the Grayhawk golf course have beautiful views and extensive upgrades. 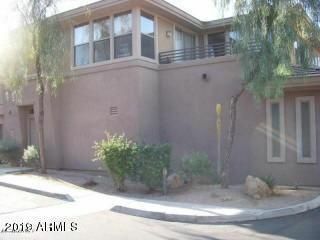 We would be happy to give you a tour of Scottsdale homes. Contact us to arrange a private tour of Scottsdale homes for sale. Carmen Brodeur is not the typical Scottsdale Realtor. 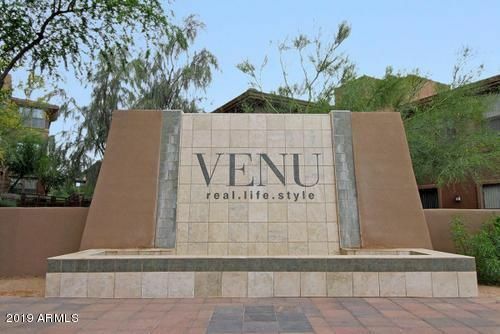 She is a true Scottsdale specialist. She has lived in Scottsdale for over 13 years and is currently in the Top 1% of all Realtors in Arizona. She has achieved this success because of her dedication to clients and her professionalism. Prior to becoming a Realtor, Carmen was a Real Estate Attorney. With a background in real estate law, Carmen is uniquely qualified to help her clients. She brings extensive negotiation skills to the table to get her clients the very best deal possible. She is the founder of Trillium Properties LLC, which is an elite group of real estate professionals. 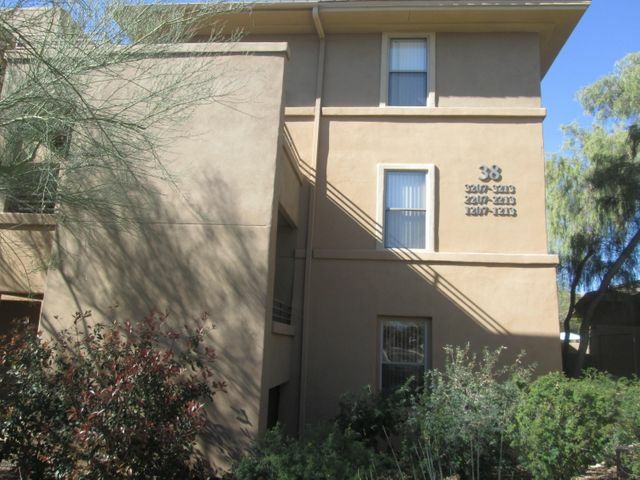 Every member of the group is college educated and highly experienced with Scottsdale real estate. You can reach Carmen Brodeur directly at (602) 791-0536.